Welcome to the Cross Timbers Library Collaborative! Proposals for the seventh annual Cross Timbers Library Collaborative (CTLC) Conference are now being accepted! Once you arrive please park in the library lot, outlined here in Yellow dashes. You can then take the path in red to get to the Library's Front Entrance where our welcome crew will give you your free conference goodie bag! 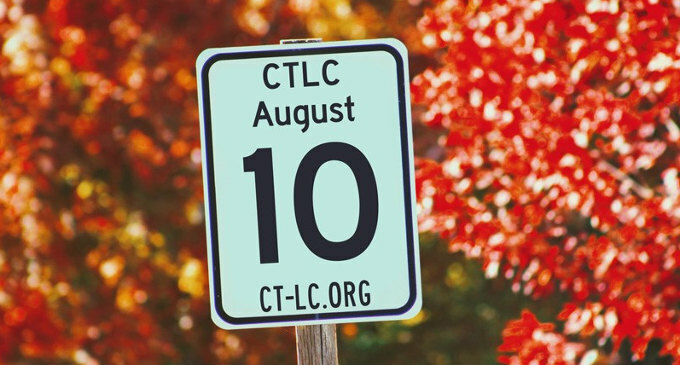 Call for Proposals Deadline Deadline Extended for CTLC 2018! Want to present at the 2018 Conference? Fill out our Google Form Here Deadline for submissions is now April 30! Announcing CTLC 2018 Keynote Speaker! We are excited to announce that Kristi Park, Executive Director of the Texas Digital Library, will be the keynote speaker at CTLC 2018. Kristi’s innovative spirit and leadership at the Texas Digital Library continues to inspire us all. Don’t miss her during the during the Opening Session on August 10, 2018. Call for Proposals now open for CTLC 2018! Want to present at the 2018 Conference? Fill out our Google Form Here Deadline for submissions is April 16!